1. Click on "here" in the sentence "Click here to cancel your account" at the bottom of the page (underneath the pricing tables and the 'History'). 2. 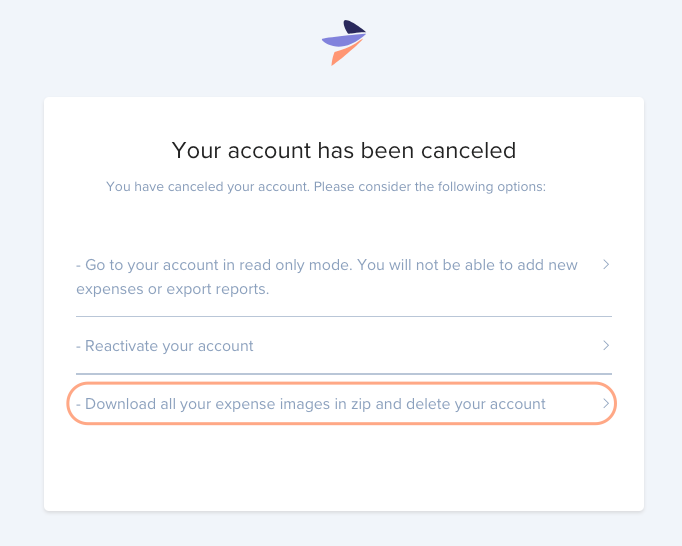 A pop will appear to confirm you really want to cancel your account. By clicking "Yes" the process will continue. 3.1. You want to re-use your mail address and/or delete your account completely? 3.2. 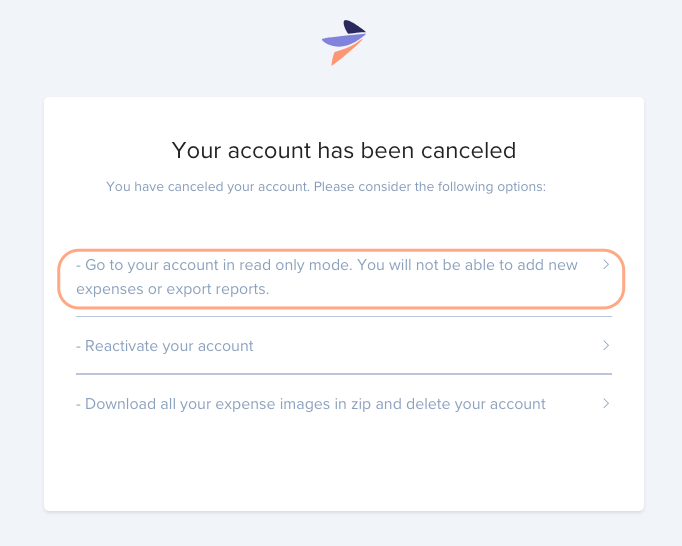 You want to cancel your account but keep it available in 'read only'?